Electrical installation condition report is commonly referred to as EICR or more simply, an electrical certificate. The certificate is necessary to show that a given rental property has been inspected and found to be safe, in accordance with the set electrical safety regulations. Lights and Sockets Electrical Contractors is the leading company in London, helping many landlords inspect their electrical installations to ensure compliance. In any case, it is not just about the law or the regulations; it is also about the safety of tenants and those around your property. The only way to have total peace of mind is to 100% certain that your electrical installation is properly done; all electrical appliances are safe to use. We can make this possible each time you hire us to do periodic inspections and tests in your rental property. 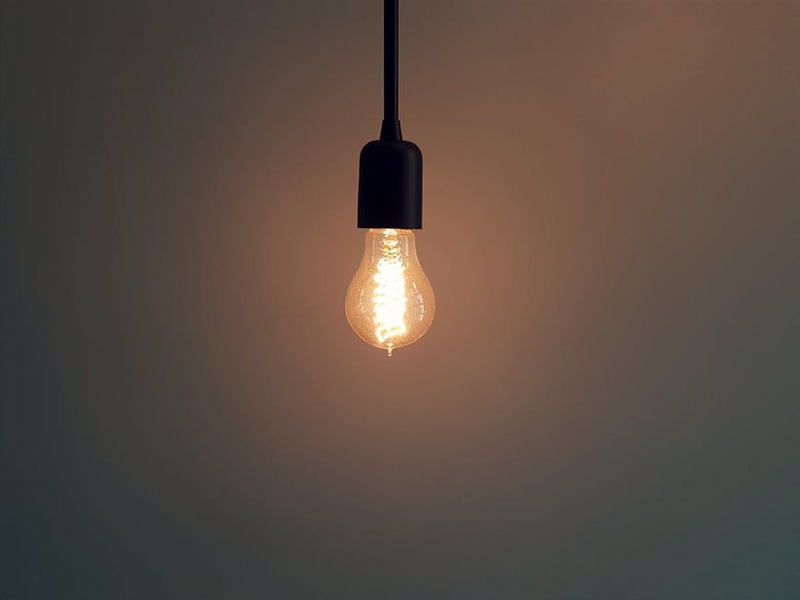 Definitely, the best time to call our electricians is when there’s power and the system is live; don’t wait until there’s a short circuit or blackout as we’d not be able to conduct comprehensive tests. Try and brief our electrician as much as you can on any broken fixtures you may have observed. If there’s a certain socket that makes funny hissing sounds, don’t hesitate to share such as they help the electrician form a mental picture of what’s likely to be the problem. All electrical appliances in the rental property should be unplugged when the testing and inspection are being done. These include TV sets, fridges, freezers, washing machines, and so on. Usually, electricians start with a visual test and if any defects or abnormalities are detected, these are always fixed first before the full test. The EICR inspection guide is clear on the fact that before a full test is done the installation must be correctly done. It’s very recommendable that you safely store previous EIRC reports in order to help our electricians learn about the installation’s history. It helps us save time because in it, we’re able to learn of any previous dangers or defects detected, how they were fixed, and other observations that were made. Do not work with quacks or inexperienced electricians, get in touch with us.